The following is a list of the world's capital cities with the least altitude. Cities lying at a low elevation experience a unique set of challenges, such as the risk of flooding. The elevation of a city has an impact on its physical and social arrangement. The top ten lowest capital cities in the world include three in Europe, three in Asia, and three in the Caribbean region. The elevation of a capital city has a direct effect on physical and social arrangement of the area. For instance, cold climate would ca for a specific style of habitat. 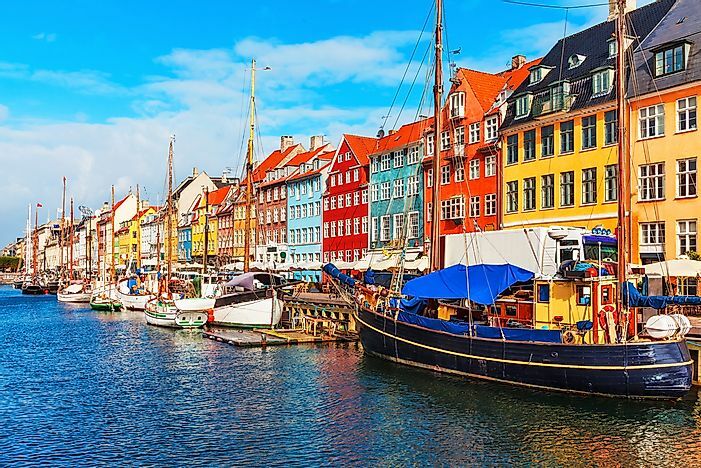 Copenhagen lies on the island of Zealand which ranks as Denmark's most populated island. A part of the city lies on Amager Island and also on several artificial and natural islets between the two islands. Copenhagen's average elevation is about 0 feet. The city's highest elevation is 299 feet while its lowest elevation is 3 feet below sea level. The central region of Copenhagen is characterized by fairly low-lying flat land formed by moraines at the end of the last ice age. The hilly areas to the west and the north consistently rise to 160 feet above sea level. Monaco operates as a city-state on the French Riviera located in Western Europe. Monaco lies along the Mediterranean Sea while it borders France on three sides. In 2016, Monaco had a population of 38,400 in its area of 0.78 square miles. The lowest point in Monaco is the Mediterranean Sea while the highest elevation of 539 feet is at the access point of the Patio Palace residence. Monaco’s altitude is about 0 feet. 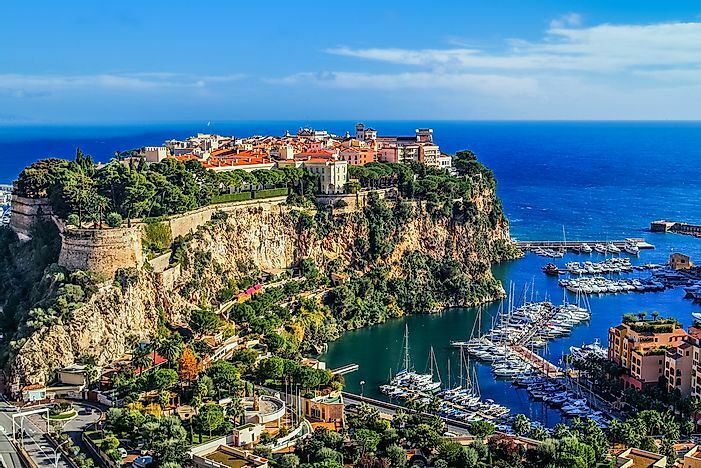 The largest lake in Monaco is Fontvieille which covers 1.24 acres while Saint-Jean ranks as the longest flowing water body at 0.12 miles in total length. Bandar Seri Begawan was previously called Brunei Town, and it serves as the capital of the Sultanate of Brunei. The city has about 50,000 residents and a further 279,924 inhabitants in its metro area. 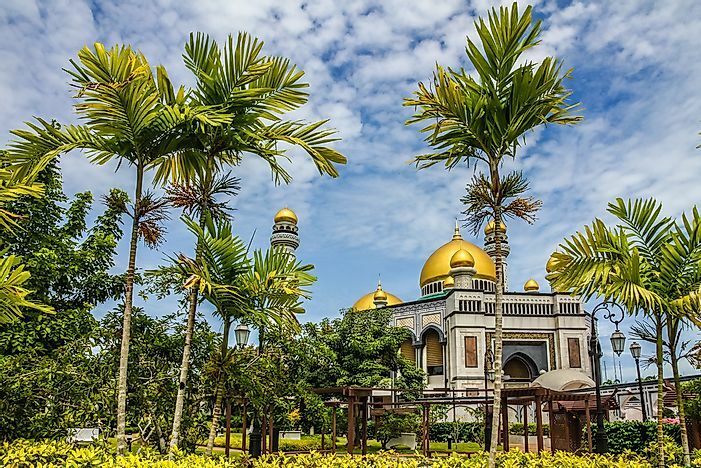 The city lies on River Brunei's northern bank at the coordinates of 4°53'25"N, 114°56'32"E. The highest point has elevation is 46.63 feet above sea level while the lowest is 0 feet above sea level. Bandar Seri Begawan experiences intense precipitation all through the year. 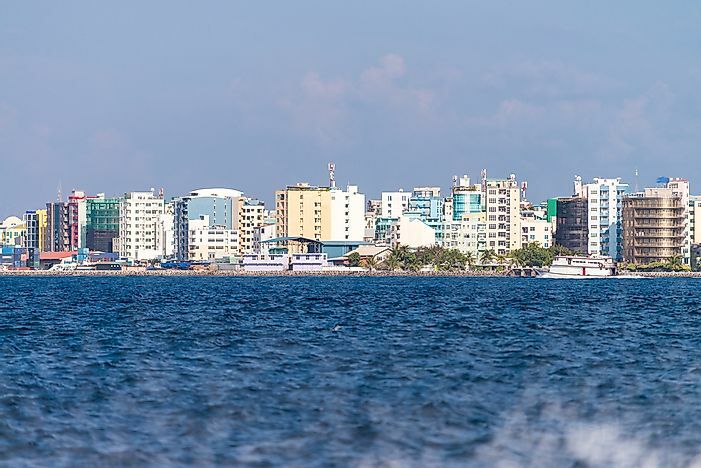 Male's population of 133,412 makes it the most populated urban area in the Republic of Maldives. 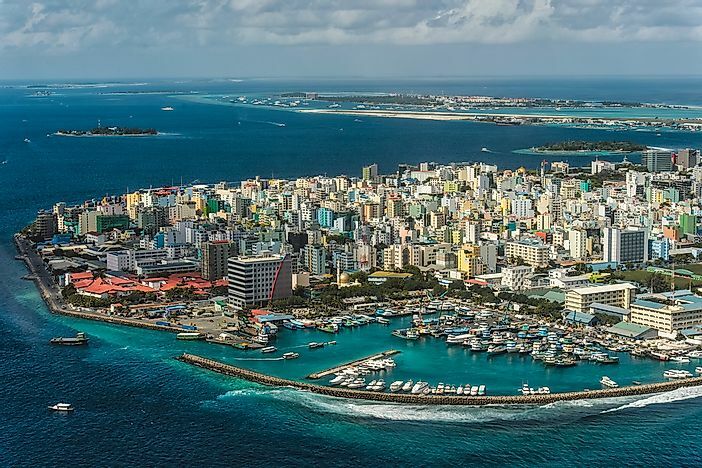 With an area of 2.2 square miles, Male is among the world's most densely populated cities. Male is geographically situated at the southern edge of the Kaafu Atoll. Its administrative divisions include a central island and an airport island in addition to two other islands administered by the Male City Council. Male's elevation is estimated 0 feet above sea level. The city prides in numerous tourist attractions and resorts which serve to boost the country's position as a tourist hub. 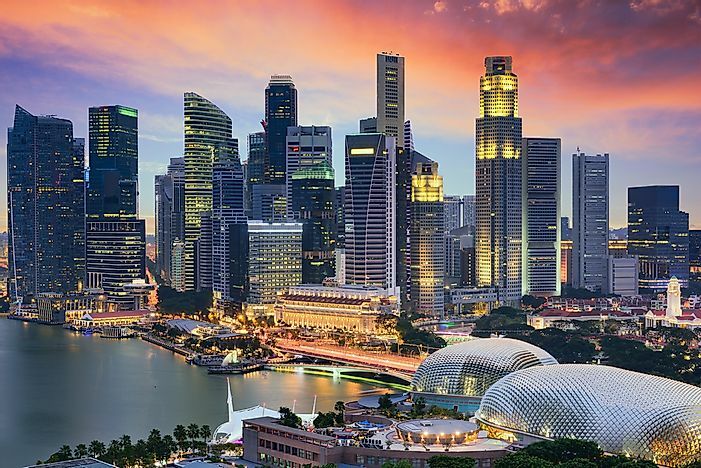 Singapore occupies a land area of 277.6 square miles at the edge of the Malayan Peninsula between Indonesia and Malaysia. It is a city-state which has been heavily urbanized. The Straits of Johor separate Singapore and Malaysia while the Singapore Strait separates Singapore and Indonesia. The territory of Singapore includes numerous smallest islands, the farthest outlying of them being Pedra Branca. Most of Singapore’s territory lies below 15 meters of sea level, but the average elevation is 0 feet above sea level. The country’s highest elevation is 538 feet at the peak of Bukit Timah Hill. While its eastern region is dominated by a flatter and sandy land, the northwest has valleys and hills of sedimentary rock. 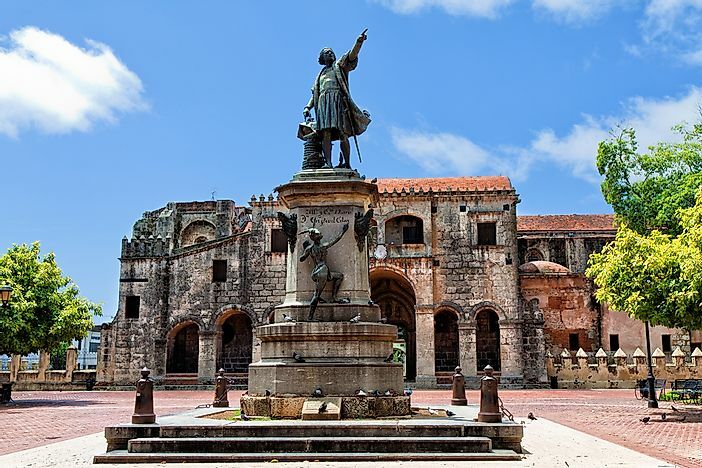 Santo Domingo is the official capital of the Dominican Republic. It is recognized as the biggest metropolitan city in the Caribbean in regards to population. The city’s metropolitan population was reported as 2,908,607 in 2010. Santo Domingo is strategically located along the Ozama River, a position which facilitated the city’s economic growth. The Ozama River has the country’s busiest port. Santo Domingo’s area is 40.32 square miles, and its metro area is 1,041.20 square miles. The highest elevation is estimated at 46 ft, while the average elevation is 0 feet. 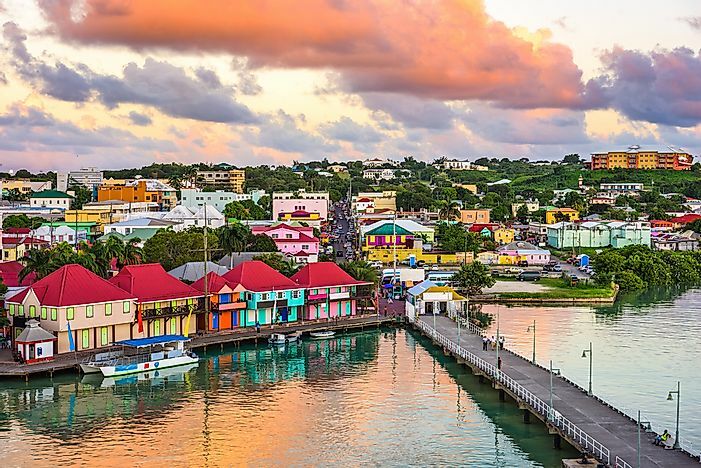 St. John's is recognized as the largest urban area in Antigua and Barbuda, and it is situated in the northwest part of Antigua. The city sits on a total area of 4 square miles. Saint John’s had served as the administrative hub of Antigua and Barbuda since 1632 when the islands were colonized. Today, St. John's is the nation's commercial center and its primary port. Its elevation is 0 ft while its population density is 8,000 people per square mile. 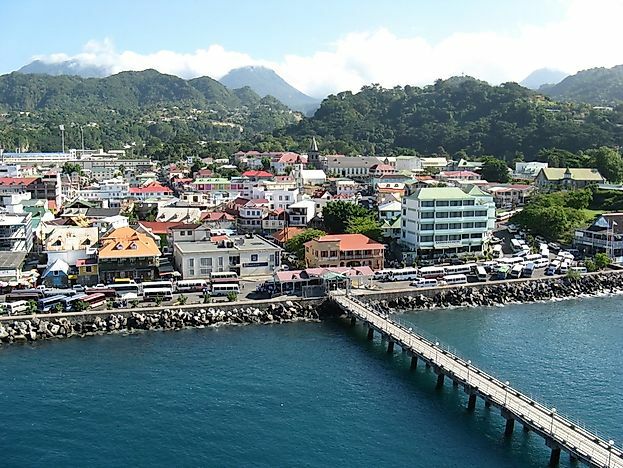 Roseau serves as the national capital of Dominica, and it has a population of 16,582. The city is surrounded by Morne Bruce, the Caribbean Sea, and the Roseau River. It is the largest as well as the most important urban area in Dominica. Roseau experiences a tropical rainforest climate where its average low temperatures fall between 19 and 23 degrees Celsius, and its average high temperatures are recorded between 28 and 31 degrees Celsius. Roseau receives 2,000 inches of average rainfall annually. The city's elevation is 0 feet. The city of Amsterdam lies in the western part of the Netherlands and it is in the northern province of Holland. The city is about 12 feet below sea level. Amsterdam is surrounded by flat land which consists of large polders. The Amstel River cuts through the city, and it links to numerous canals which eventually drain into the IJ. 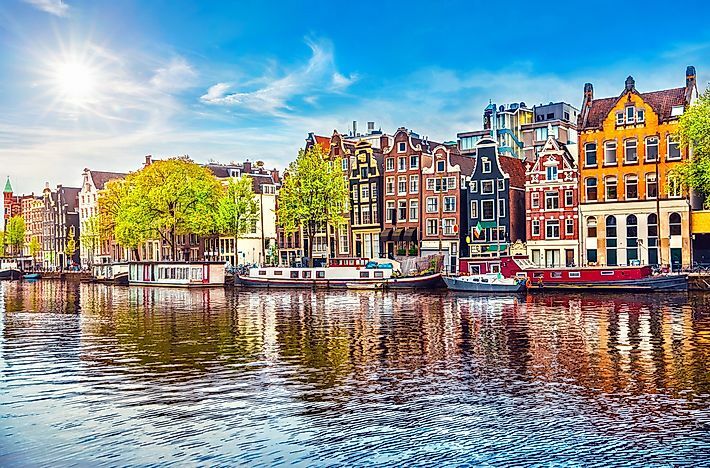 Amsterdam boasts of over 60 miles of canals, the bulk of which can be navigated using boats. The city proper has an area of 84.7 square miles with a population density of 4,457 residents per square kilometers. About 12% of Amsterdam's land area has been set aside as nature reserves and parks. Baku is the capital of Azerbaijan, and it is the largest city in both the Caucasus region and the Caspian Sea. The city's location of 92 feet below sea level makes it the lowest national capital across the world. Baku ranks as the biggest city in the world found below the level. Baku lies on the Caspian Sea's western coast alongside the Bay of Baku. The city is located close to several mud volcanoes such as Lokbatan and salt lakes such as Khodasan. 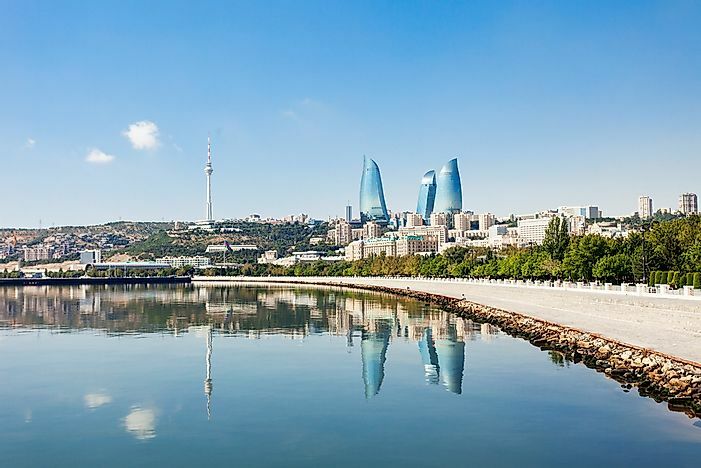 Baku's temperate semi-arid climate is characterized by strong winds throughout the year, dry and warm summers, and cool and sometimes wet winters.